It's no secret that more and more people are flooding to the southeast Florida real estate market, with more jobs, tourists, and housing options than ever before. This naturally will bring about a revitalization to some of the older housing developments and subdivisions throughout Palm Beach County. Juno Beach is one such city getting a makeover. Demolition of mobile homes has begun in the Juno Beach area to make way for luxury townhouses. The former Floridian Ocean Park mobile home community is now being demolished for over two dozen townhouses called Ocean Breeze. Each of these townhouses are about 2000 ft.² each and will sell for roughly $600,000. Construction of the first of four two-story structures is expected to be completed by 2015. Each building will have six townhouses and be built by owner and developer Larry Wright. This property is located just south of Juno Beach Pier on US 1. Former residents used to pay about $400 per month but due to the new housing demand over the last 12 to 18 months, property owners are making way for new townhouses. The property was purchased back in 2004 for $1.5 million in the project itself is estimated at $10 million. 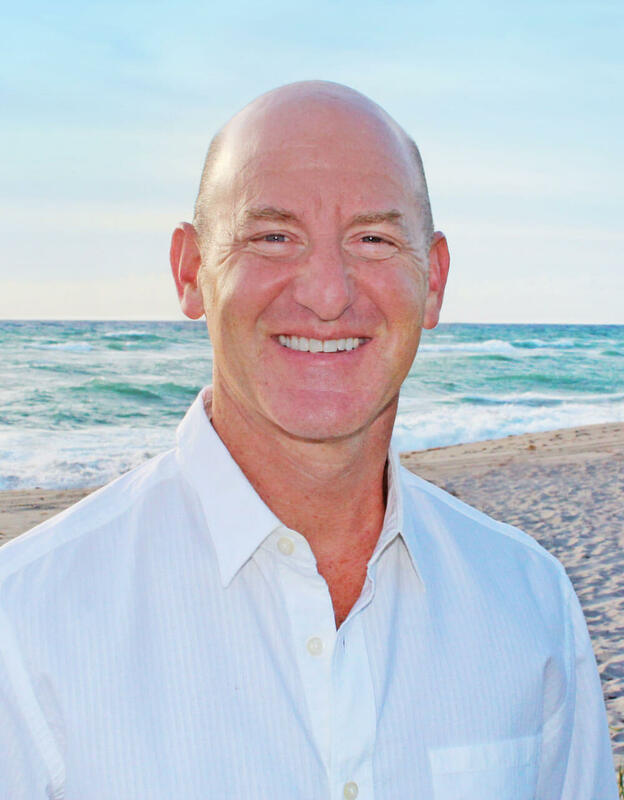 This is the second residential project planned for Juno Beach after the Toll Brothers developed a 29 single-family home subdivision in the Preserve. The new Harborside places just five minutes away so it will draw a lot of people into the area from these new townhouses set to be completed by 2016. Call for pricing and more details on this and other luxury townhomes in Juno Beach.